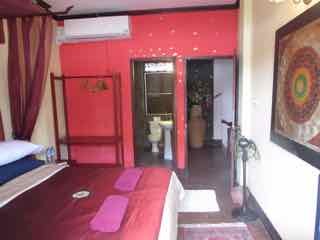 Pack Luck Villa is a guest house with plenty of charm. 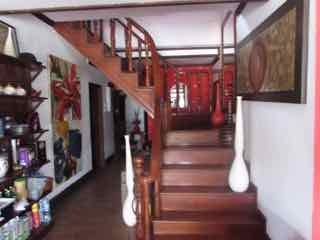 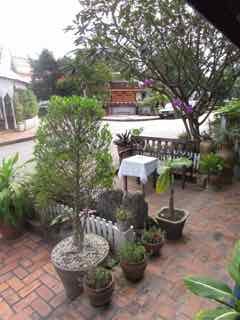 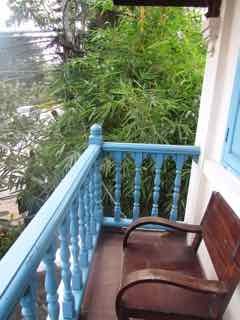 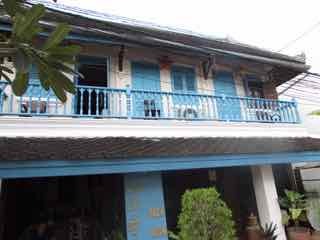 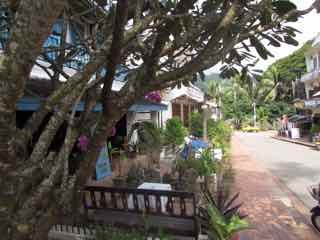 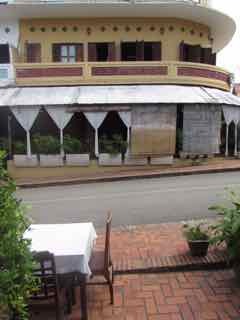 Located in a quiet but still central spot near the Mekong River, just down from Villa Santi, it faces Le Elepahnt French Restaurnat, a temple, a cultural centre. 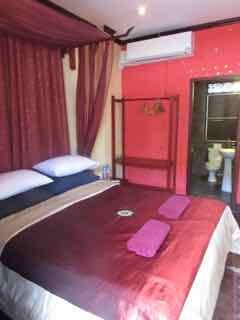 The better rooms cost $65 which includes a continental breakfast. 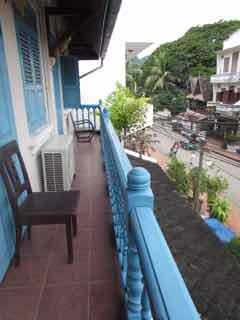 Room 3 upstairs is an attractively decorated double and possibly the pick of rooms with it’s balcony overlooking the street. 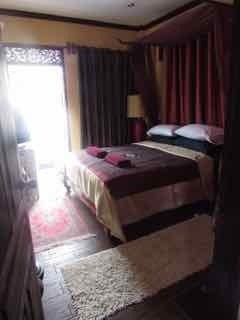 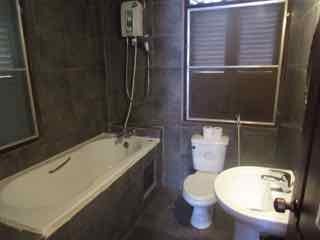 There are also two other double rooms downstairs.